High shine is a must if you have natural black or color treated hair. Lacklustre black strands are dull and uninspiring. After my botched hair dye job in 2016, my hair was damaged beyond repair. Any treatments I applied just ensured that there was no further damage, but there was nothing that would bring my hair back to the healthy, shiny black bob it was before my attempt to go blonde. I'm certain my hair is healthier a year and half later, cause it's simply grown out. Now I can focus on maintaining a healthy mane and super shinny strands.. 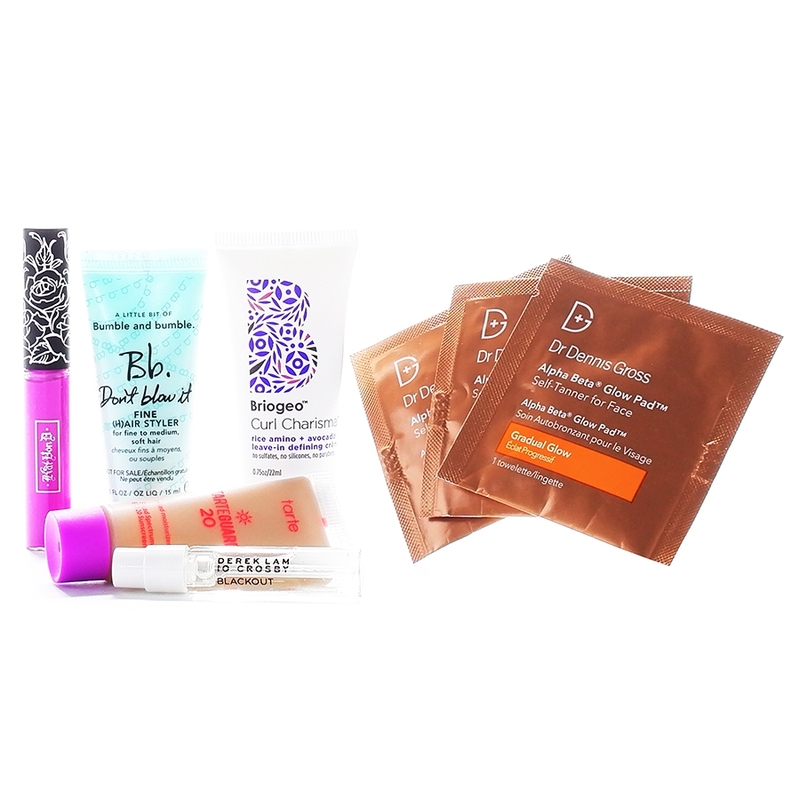 When Bumble and Bumble (my favorite hair product line) launched a line of Bb. Color Gloss in warm blonde, cool blonde, brunette, universal red and clear - I immediately had to have this enhancing hair gloss. I do like some Bumble and Bumble products better than others, but this luxury hair brand rarely disappoints. I purchased the Bb. Color Gloss in clear and had HUGE expectations. You apply the product to dry hair and leave on for 20 minutes. Rinse, and go about your normal hair care routine. The scent is strange to say the least, but it is a color treatment (to all you people hating on the smell). The solution appears to have sparkles in it? Yeah, I had little sparkles on my face, along the hairline. Of course, you're gonna rinse and wash your hair, so the sparkles are useless. The process was easy, but the results lacked lustre. My hair was shiny, but it's always shiny AND I was expecting something miraculous to happen. I was hoping the sun would reflect off my hair and cause people to look away! I'm a little disappointed. My hair did however feel incredibly soft and clean. As many of you know, super clean hair is not ideal - it's too soft, hard to style and typically lays flat. I didn't do anything else different that day, so I'm going to assume that the Bb. Color Gloss was the culprit. I should point out that I applied the clear luminous hair gloss to already shiny black hair, so maybe my opinion should be taken with a grain a salt. I would imagine that if you have red hair, this stuff may be life changing. Blonde, red, pink, silver - these are all vibrant shades that require attention. 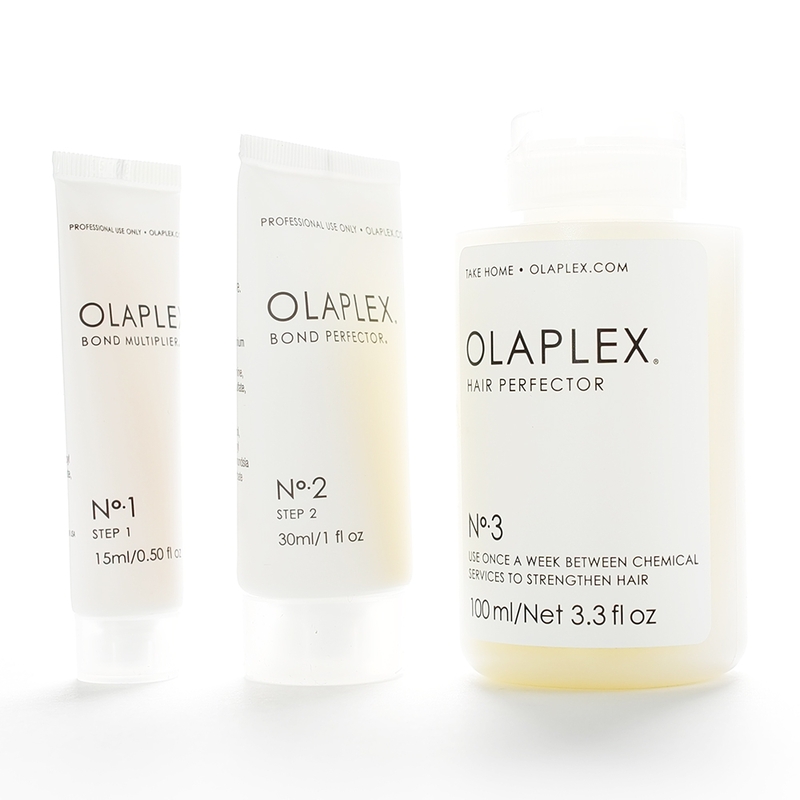 An instant lustre pick-me-up between salons visits may keep your strands looking brilliant. Another great hair product to keep your strands looking fresh and vibrant is the Bumble and Bumble Bb. Color Stick. This twist-up, crayon-like color stick is the perfect root touch-up product. The formula is water resistant - don't worry about color running down your face, neck and clothes if you get caught in the rain. The stick is compact and takes a little while to cover your roots (or grays), but is great for travel and on-the-go touch ups. The Bumble and Bumble Bb. Color Stick is available in five natural shades - blonde, dark blonde, brown, red and black. There are four limited edition statement hues - Ballet (pale pink), Lilac (purple-ish-blue), Flamingo (fuchsia), and Pacific (a vibrant blue). The highly-pigmented color sticks are a great temporary solution to roots and grays or just enhancing your color with vibrant streaks. I also have an uneven hairline, and use the Bb. Color Stick to fill-in my fine hair for a full look. This twist-up, crayon-like Bb. 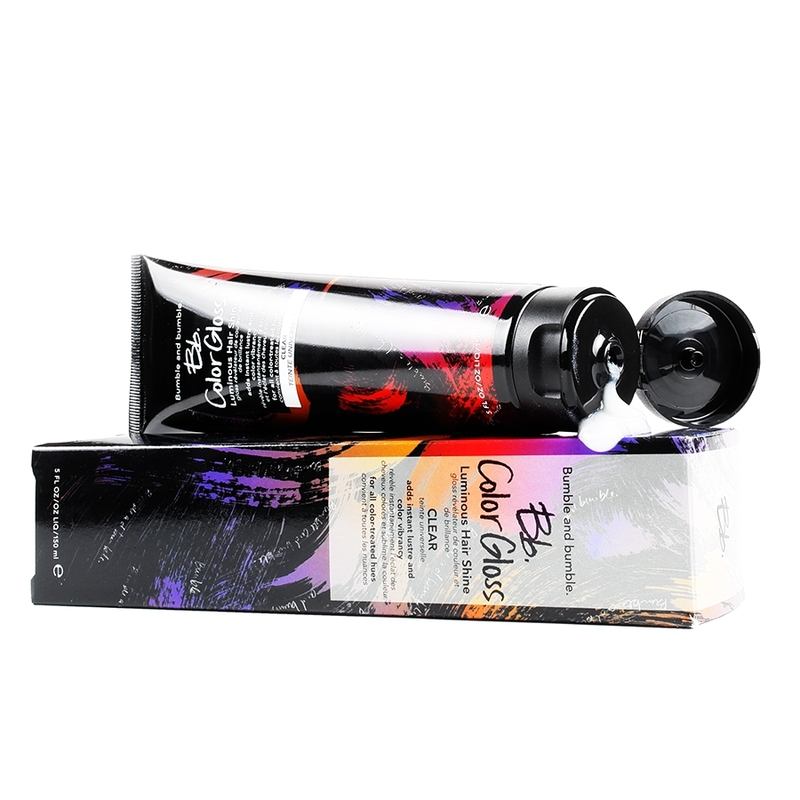 color stick is the perfect root touch-up product. I have light-brown hair, BUT color my strands black. I hate when my roots show, and admittedly, I have three grays (that I can see)! I dye my hair every three weeks, so my roots are maintained. I do however have very fine hair, and this color stick is great for filling in sparse areas. Just glide the twist-up pencil along your hair for perfect coverage. The formula is water resistant - don't worry about color running down your face, neck and clothes if you get caught in the rain. The stick is compact and takes a little while to cover your roots (or grays), but is great for travel and on-the-go touch ups. The Bumble and Bumble Bb. Color Stick is available in five natural shades - blonde, dark blonde, brown, red and black. There are four limited edition statement hues - Ballet (pale pink), Lilac (purple-ish-blue), Flamingo (fuchsia), and Pacific (a vibrant blue). I'm not one for colorful streaks in my hair and it would be a challenge on black stands, but I can see how they'd enhance blonde hair. 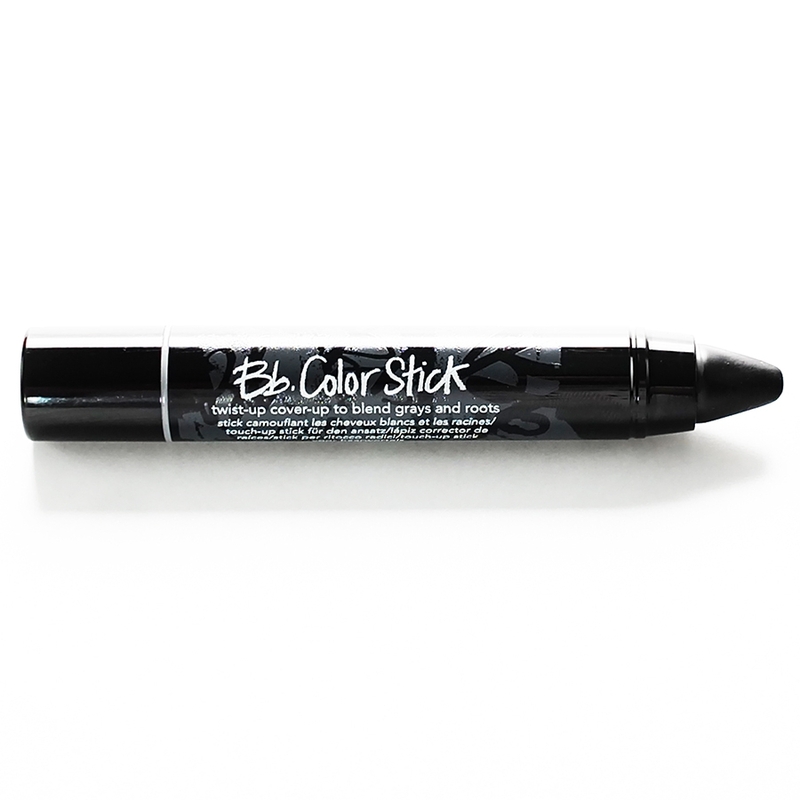 This highly-pigmented color stick is a great temporary solution to roots and grays. Bumble and Bumble is my absolute favorite hair care brand - it's pricey, but worth it. You can purchase the Bb. Color Stick at Sephora. Sunshine, pool water, salt water.. 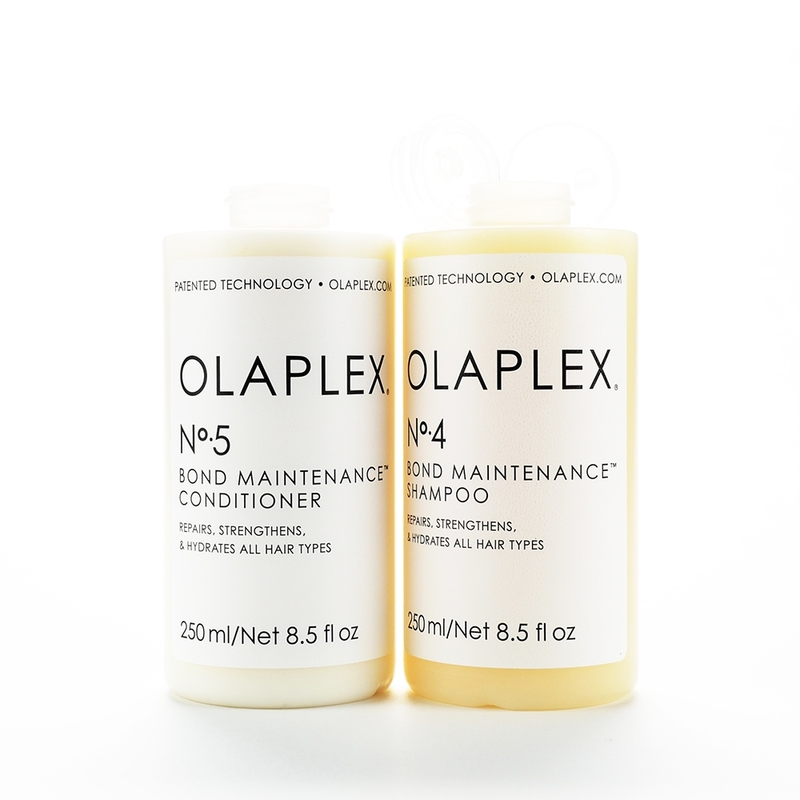 Your hair needs extra hydration during the summer months. My hair was damaged beyond repair last summer (botched dye job). I consider myself an expert on hydrating hair masks. 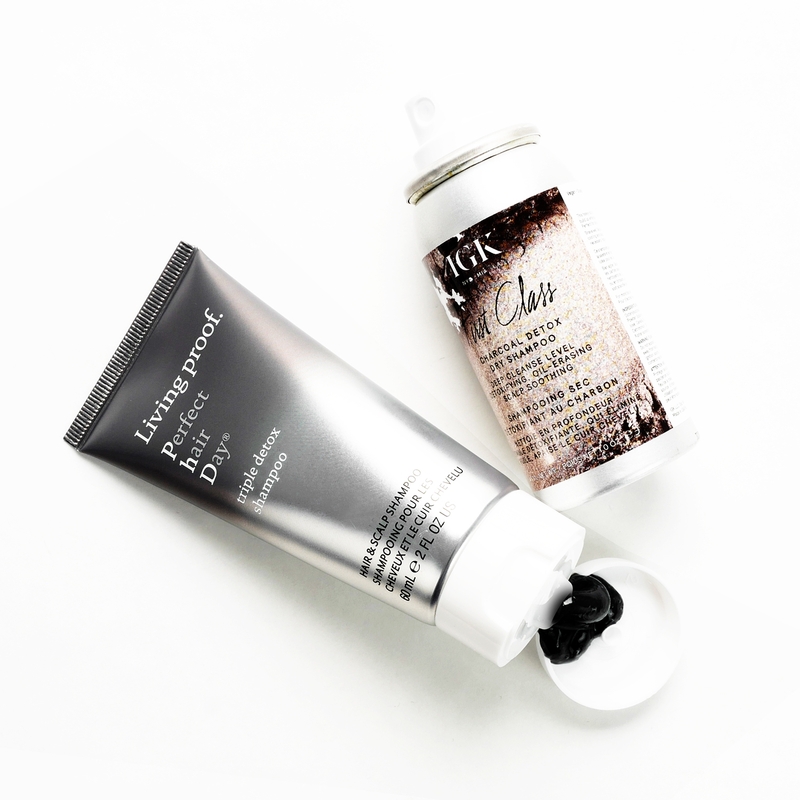 These are my favorite super hydrators..
IGK Prenup Instant Spray Hair Mask is AMAZING! The 360 aerosol spray allows for easy application. The scent is delicious, and your hair will feel nourished and silky after just one minute. I use this mask every time I wash my strands. Give your hair a good scrub, apply conditioner and rinse immediately, then apply the Prenup hair splash mask, leave for minute and rinse. This hydrating hair mask is a MUST HAVE! Bumble and Bumble is the Balm-To-Oil Pre-Shampoo Masque saved my hair, and is worth a second mention. Take a big dollop, rub your hands together to melt the product and apply to dry hair, section by section (dry hair absorbs better than wet hair). Leave for a minimum of twenty minutes. This super hydrating masque contains the Hairdresser's Invisible Oil six signature oils - argon, macadamia nut, coconut, safflower seed, grape seed oil and sweet almond. The signature scent is subtle and sweet. I apply this masque once a week, and it has made a HUGE difference in my hair. I've been struggling with severely damaged hair for a year, and only saw a significant improvement after using this product. I purchased Skinny & Co. Coconut Oil in the OH SO TEMPTING mini section at Sephora. The lineup at Sephora is a trap - you're surrounded by mini's that cost much more than the full-size products (based on cost per ounce). Admittedly, this is my favorite section at Sephora. I can no longer find Skinny & Co. Coconut Oil on Sephora's site, so I'm not sure if Sephora carries this product anymore. Hmm.. I love this stuff. It's a multi-purpose coconut oil that hydrates your hair and body. 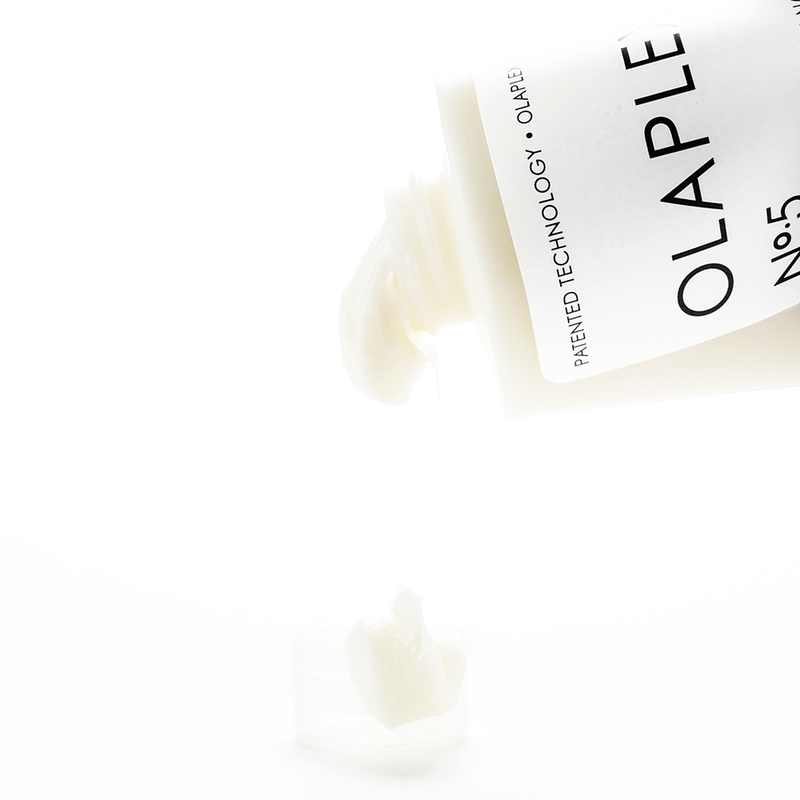 Like the Bumble and Bumble Balm-To-Oil Pre-Shampoo Masque, this product melts in your hands. 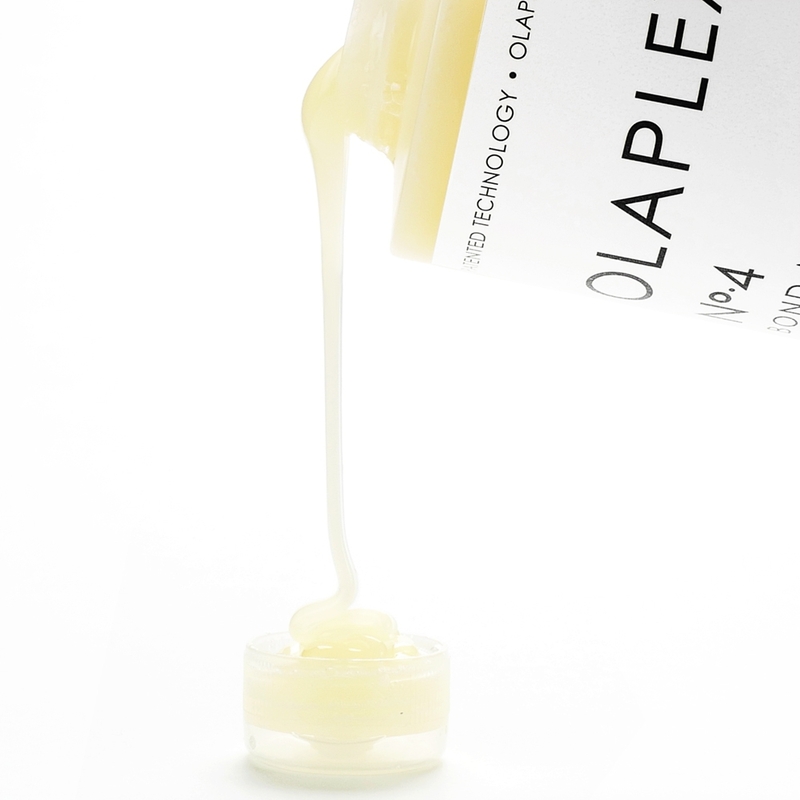 Scoop out a big dollop, allow it to melt and apply to the ends of your hair. You can leave the oil on for as long as you want. The scent is ok (natural-like). You can use this oil to sweeten your beverages, replace your go-to cooking oil, and apply as a moisturizer to your hair and skin. Bumble and Bumble Hairdresser's Invisible Oil Cleansing Oil-Crème Duo is a super hydrating-cleanser that will leave your hair silky and soft. The dual-chamber disperses the moisturizing cream from the inner chamber, and a low-foam cleanser from the outer chamber. It's a two-in-one super hydrating wash. 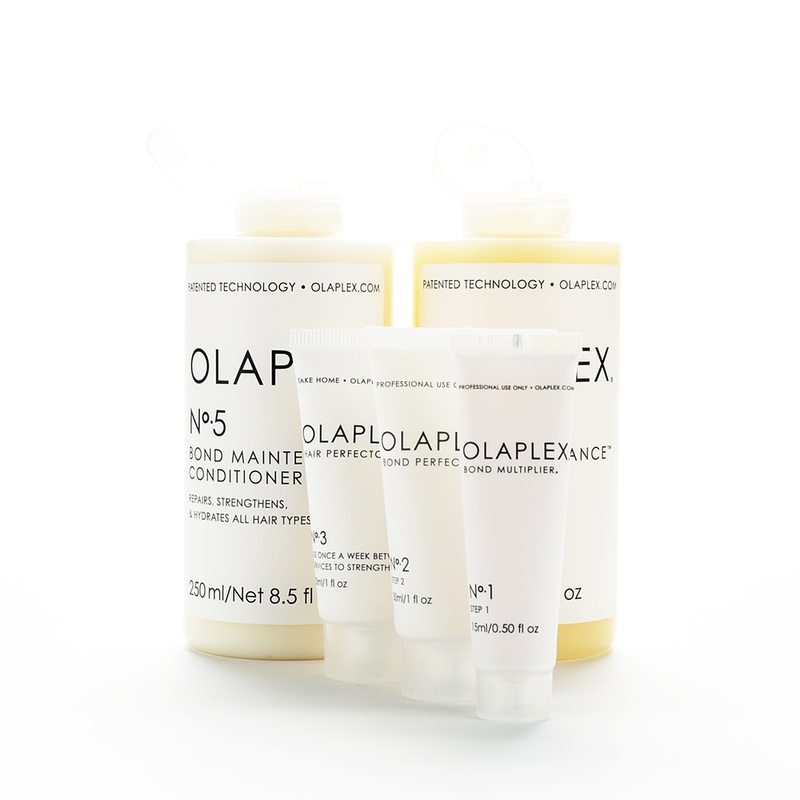 This product is great for anyone with dry, damaged strands, flyaways and frizz. I use this Cleansing Oil-Crème Duo every third wash. Hairdresser's Invisible Oil signature scent is coconut(ish) and subtle. Along with every other product by Bumble and Bumble, I LOVE this Cleansing Oil-Crème Duo. 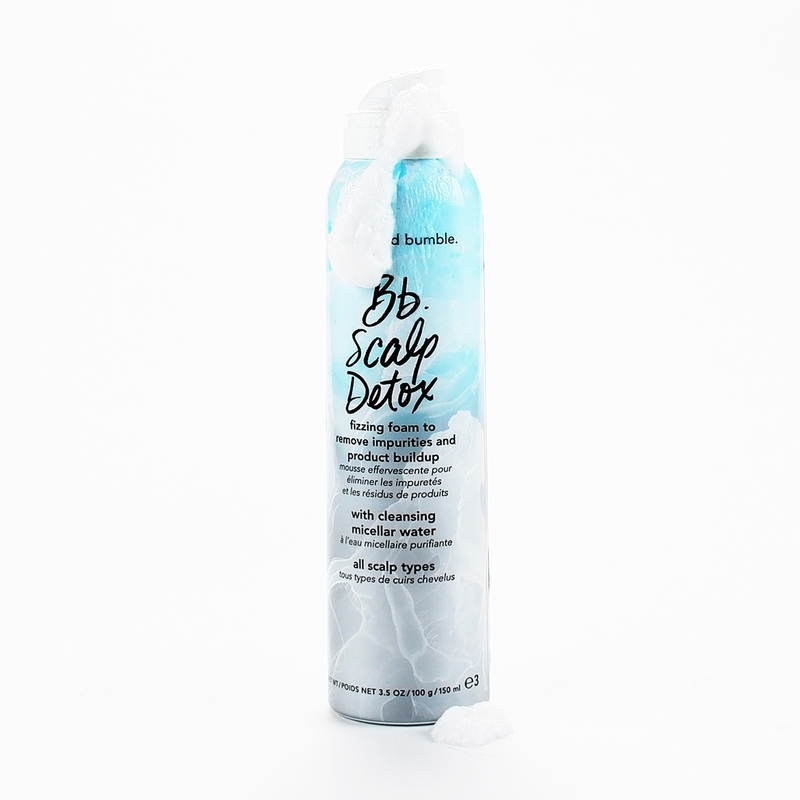 Another amazing new product from Bumble and Bumble is the Balm-To-Oil Pre-Shampoo Masque. This stuff saved my hair. Take a big dollop, rub your hands together to melt the product and apply to dry hair, section by section (dry hair absorbs better than wet hair). Leave for a minimum of twenty minutes. This super hydrating masque contains the Hairdresser's Invisible Oil six signature oils - argon, macadamia nut, coconut, safflower seed, grape seed oil and sweet almond. The signature scent is delicious. I apply this masque once a week, and it has made a HUGE difference in my hair. I've been struggling with severely damaged hair for a year, and only saw a significant improvement after using this product. A MUST HAVE. Bumble and Bumble Hairdresser's Invisible Oil is my favorite haircare collection. I've been using the shampoo, conditioner and oil for years. Each time a new addition is released, I purchase it, and am never disappointed. The product line includes - shampoo, conditioner, primer (great for detangling wet hair), oil (super lightweight), the Cleansing Oil-Crème Duo, pre-shampoo masque, and Dry Oil Finishing Spray. I use all of these products regularly. I've tried many other brands over the years, but keep going back to Bumble and Bumble. 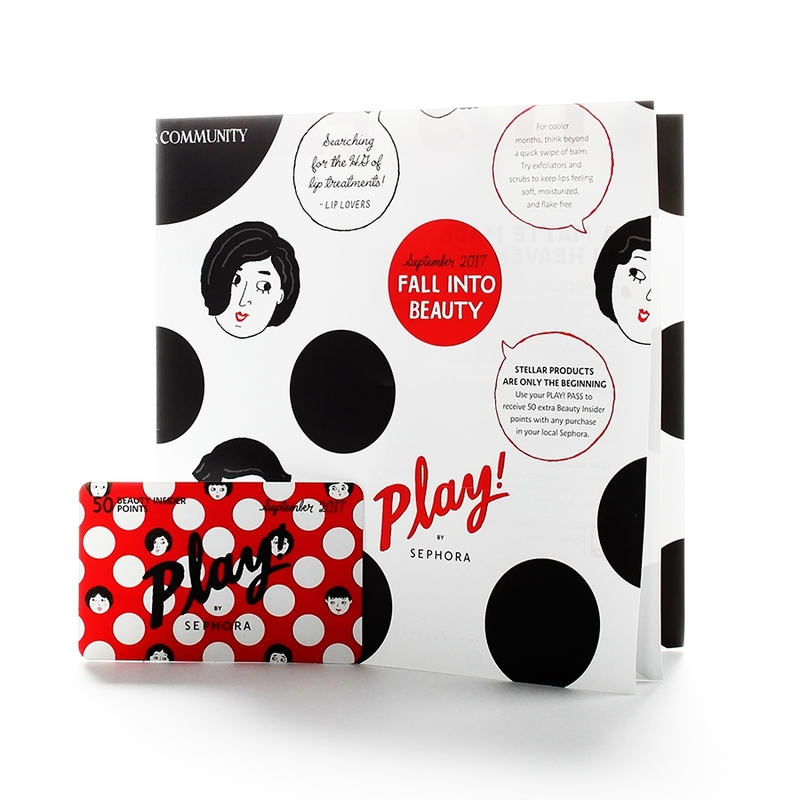 Many of the products are also available in travel size (love that). If you don't wanna invest in the full-sized, opt for the travel size (I'm sure you'll upgrade to the larger versions).